Reply To: Side By Side Alignment Issues. › Forums › General discussion › Side By Side Alignment Issues. › Reply To: Side By Side Alignment Issues. 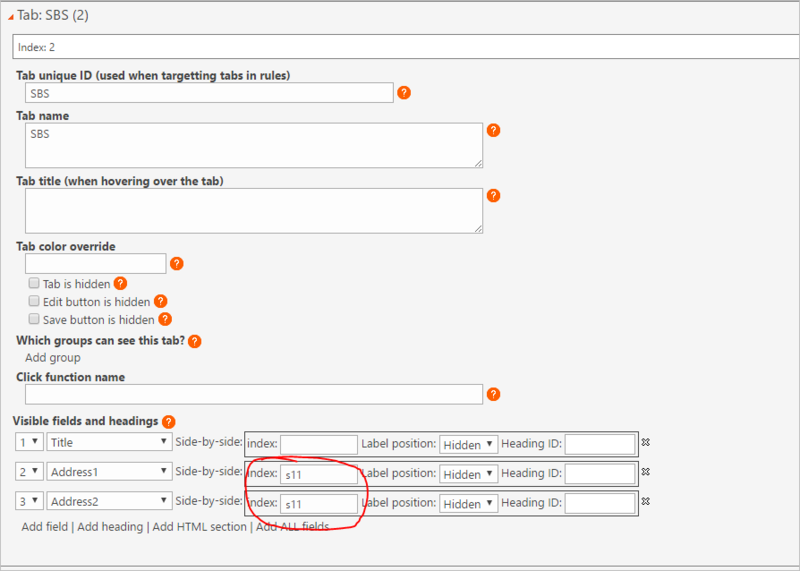 You can set up as your first example by using the the SBS-Index in the “Side-by-side settings” tab like shown in the attached images.